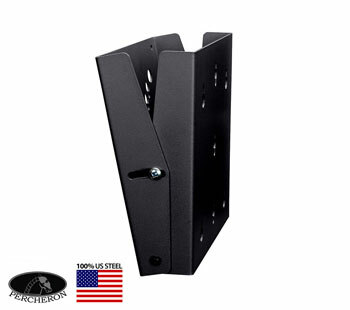 LCD TILT WALL MOUNT (MEDIUM). 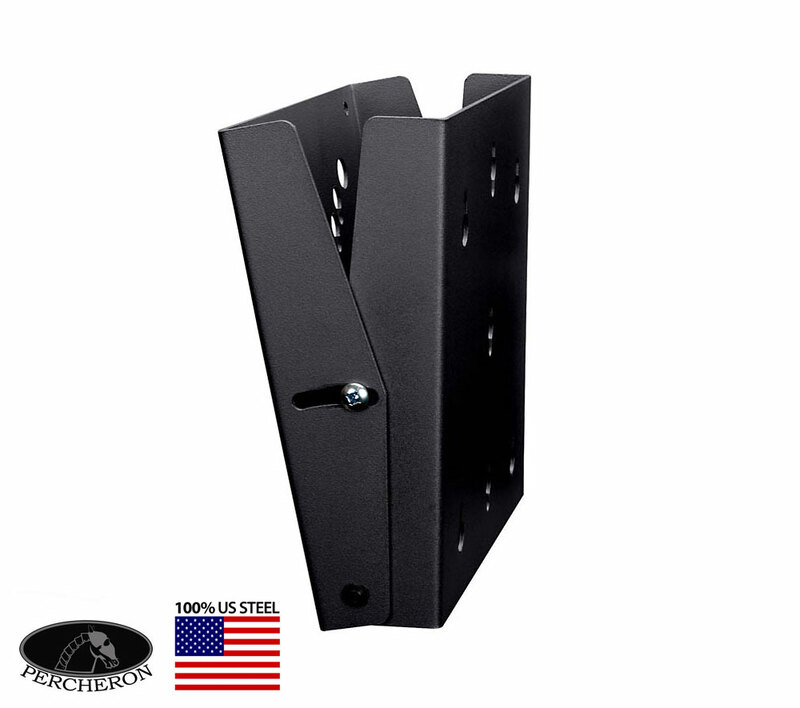 Fits 10" to 42" LCD TVs and monitors with VESA 75mm 100mm & 200mm hole patterns. Maximum -5° and +15° tilt; includes security hex key hardware and tool. Constructed from durable 12 Gauge 100% Canadian steel. 100 lbs Recommended Max Load. Ships complete with all wall and flat-panel mounting hardware.